Microsoft Store offers great deals on consoles, games, Xbox Game Pass and Xbox Live Gold in Spring Sale 2019. 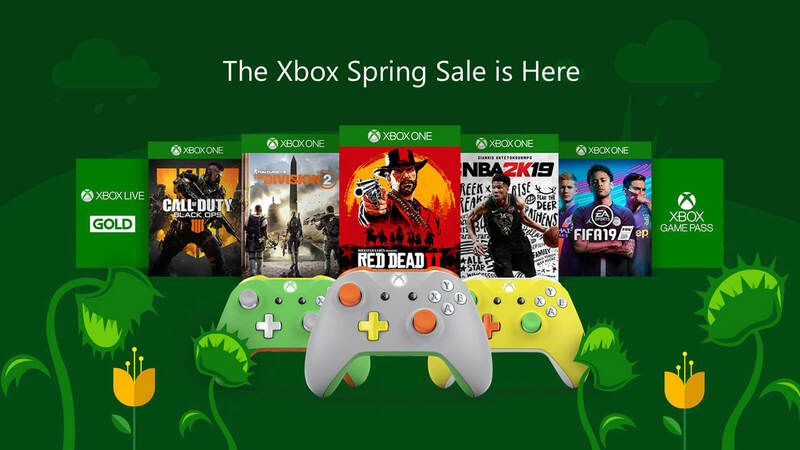 Kicking right off from today, Xbox One Spring Sale 2019 returns with bunch of sweet deals on popular video games and other Xbox related service at Microsoft Store. You would be wise to check out if there are any deals for you to pick up as long as it lasts. 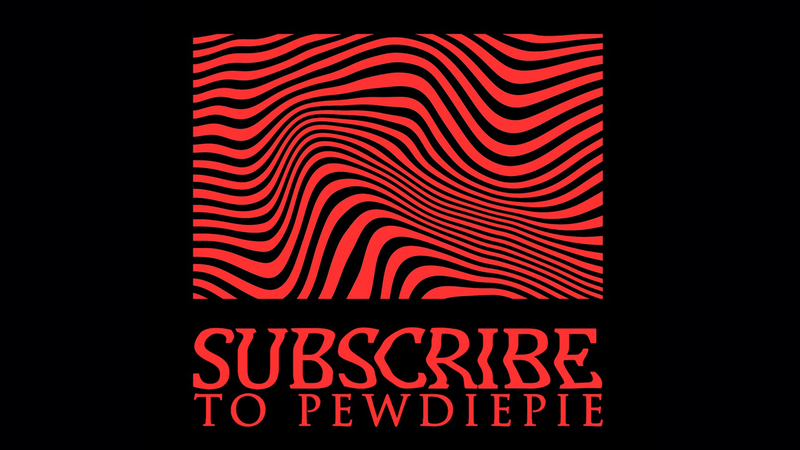 Even PC gamers can leverage this occasion by bagging something they like or grab some gaming accessories. Whether it is some AAA-title you have been waiting to get your hands on for some time or a select Xbox console bundle, you can have it all before April 22. 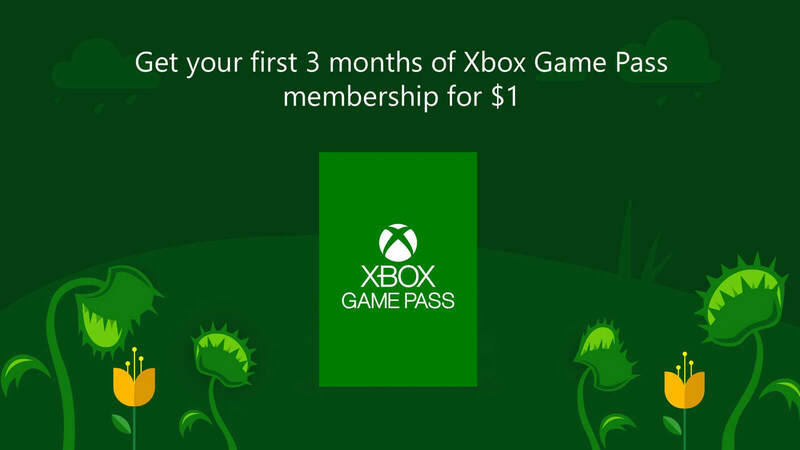 One of the prime highlights of Microsoft Spring Sale 2019 is a monthly deal on Xbox Game Pass service that will let any new and returning customers to immediately sign up for three months membership by simply spending $1 only. Usually what they offered up for a buck is a single month worth of subscription and then charge you $9.99 only per month. 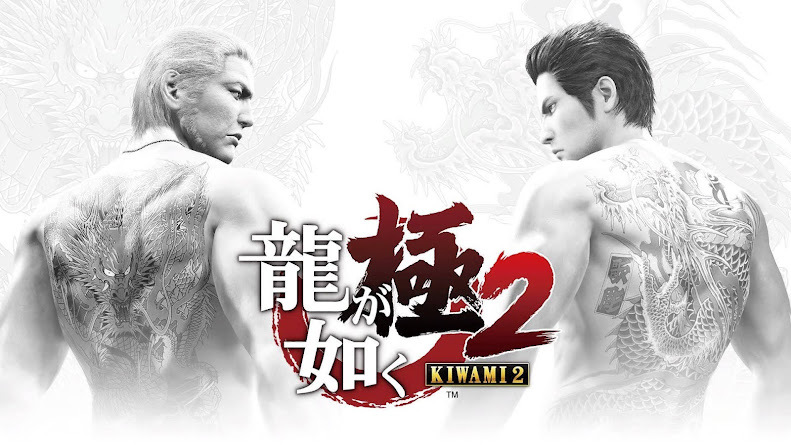 Plus, there is tons of different game to try out for so little amount and it can't possibly get any better than this for sure. Only a few days ago, they added titles like Life is Strange 2, Monster Hunter: World, Prey, Resident Evil 5 and The Walking Dead: A New Frontier to their ever-growing library of games that has over 100 great titles in collection. 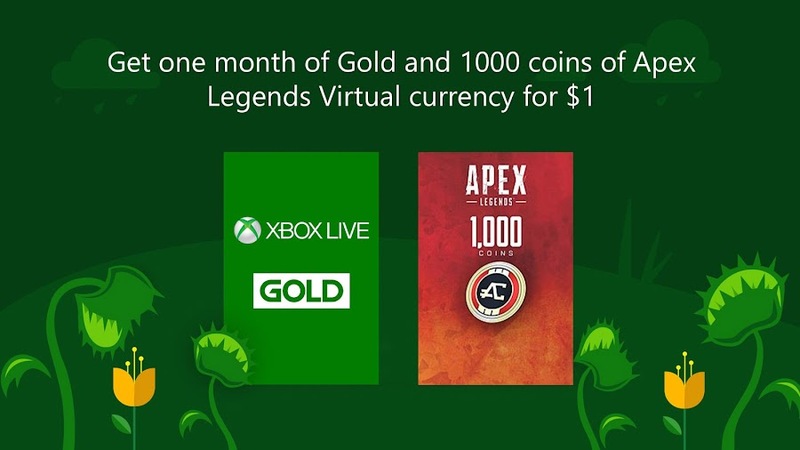 You can otherwise consider signing up for Xbox Live Gold that offers you four free games with multiplayer experience and up to 50-75% savings. Get started for only $1 now to receive 1000 coins in Apex Legends and get up to 10% over titles from running sale. Want to save a whooping $100 on a select Xbox One console? Fallout 76 Xbox One X 1TB Bundle can be yours for $399 only, available in Robot White Special Edition or Standard Black and they both comes with bonus digital codes. 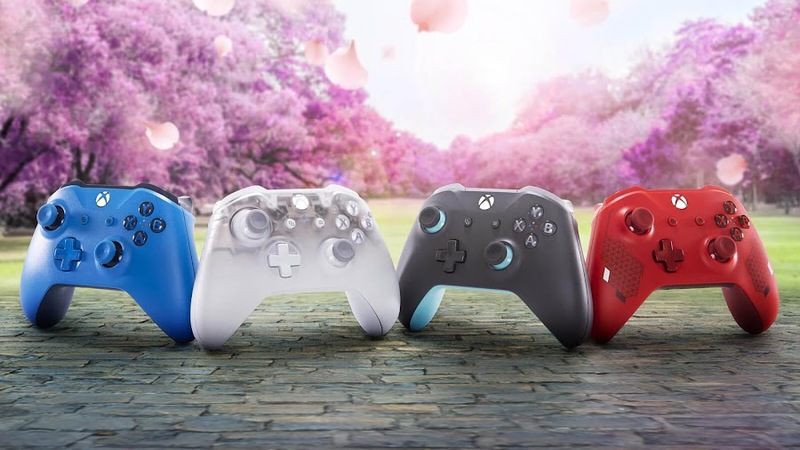 To add some unique colorful controllers into your collection, visit Xbox Design Lab and customize an Xbox Wireless Controller, which lets you save $5. Or simply browse and pick one from select group that would still cut you $10 off on full price. A great big perk of Microsoft Spring Sale is that you can just snag an entire game franchise of your choice that would even give you an overall discount to cherish and there is no better time to look for a series you have been looking forward to. So, why wait? Our biggest take away from this Spring Sale is a complete 75% discount of games like Deus Ex: Mankind Divided, Gears of War 4, Lara Croft and the Temple of Osiris, Madden NFL 19 and Watch Dogs 2, which is a great point to start from. Arkane Studios have made a name with their 2012 stealth action-adventure game Dishonored and its sequels. Definitive Edition of original Dishonored game with Dishonored 2 and Dishonored: Death of the Outsider is now available on 40% off. Better yet, either select Dishonored Complete Collection for all three releases in one bunch or just take Prey + Dishonored 2 Bundle to experience another game from Arkane, which is a first-person shooter launched in 2017. Although post-apocalyptic action RPG title Fallout 76 didn't turn out as expected, you can still secure a Standard Edition or Tricentennial Edition at 25% off. The latter will give you 500 bonus Atoms, weapons customization and other in-game items. 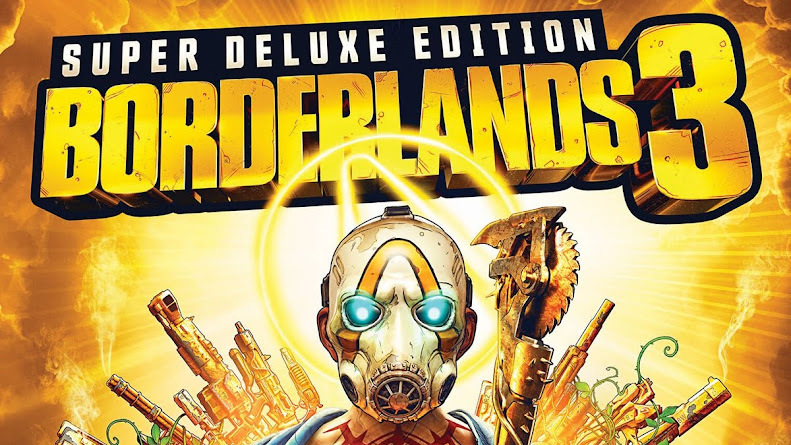 Those who favor earlier releases of the franchise may choose Fallout 3 and Fallout 4 by Bethesda Softworks or go for Fallout: New Vegas spin-off game by Obsidian Entertainment, all brought to you for a 40% price cut. Western action-adventure game Red Dead Redemption 2 comes at 25% off on both Standard and Special Edition. You can snag onto Ultimate Edition for 30% and then step into the boots of John Marston by Red Dead Redemption at a 57%. Since Star Wars Jedi: Fallen Order has just been revealed; you can help yourself into hyping up with Star Wars Battlefront Ultimate Edition at 67% and either of Star Wars Battlefront II or Star Wars Battlefront: Hoth Bundle at 60% for getting both and more. Aside from Xbox consoles and games, there are some offers on other accessories and all of these great deals will only last until April 22, 2019. Other than heading over to Microsoft Store online, people are encouraged to visit retail locations as well. Some of these big-name titles are offering first-time discounts since launch for Xbox Spring Sale 2019 and moreover, there are some popular titles from Xbox 360 era that are now backwards compatible on Xbox One with insane discount rates.